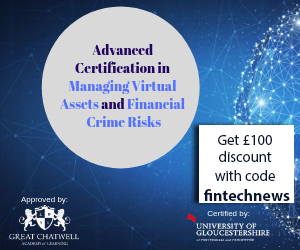 Fintechnews.sg provides a source of timely, deep insights and the latest local and global news about FinTech. 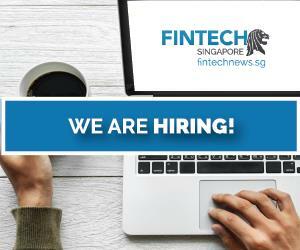 Launched in 2015, the FinTech News Network team works very hard to deliver fintech-centric content in various content forms to an audience looking for updates on fintech events, stunning opinions about fintech from highly-reputable digital finance innovators, analysis on fintech applications from active insiders, breaking news on fintech topics and fintech market alerts. 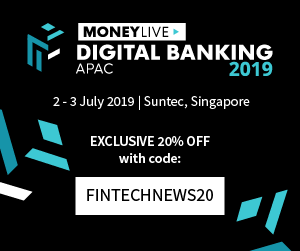 Fintechnews.sg is part of the Fintech News Network. 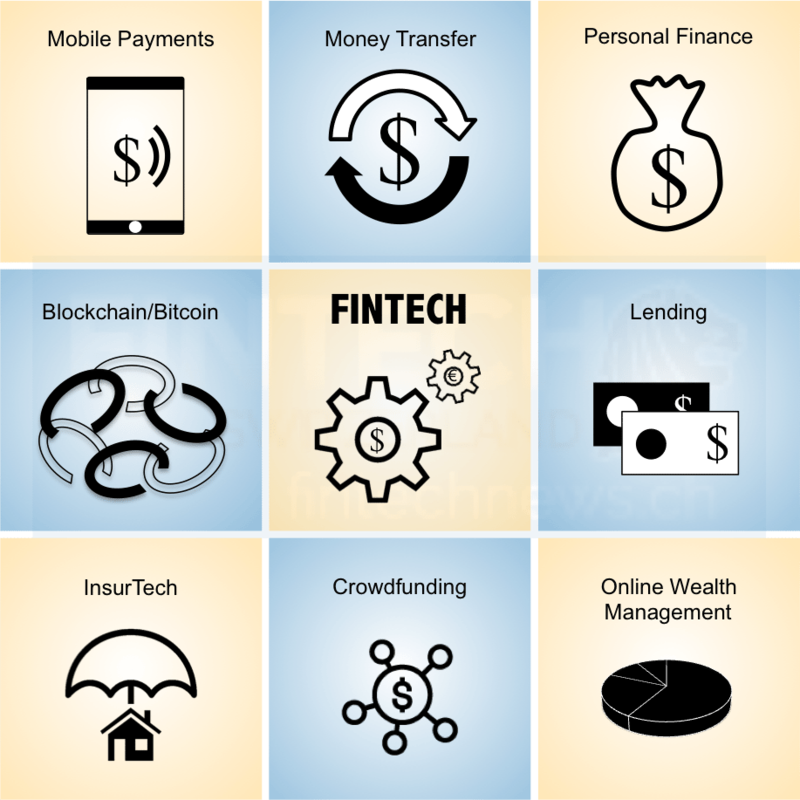 Top popular FinTech topics are Mobile Payments, Money Transfer, Blockchain/Bitcoin, Online Wealth Management, InsurTech, Crowdfunding, Lending, Personal Finance, Various. 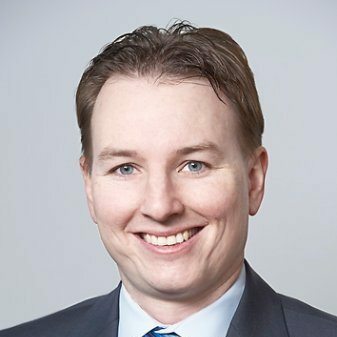 Consultant for Financial Products Issuers and Finance 2.0 / FinTech Startups. Social Media, Content Marketing and Media Monitoring Strategist. Trendscout, News and Ad-Curator , Online-Marketing-Optimizer, Blogger. Working on various online-projects, FinTech Speaker, FinTech Mentor StartupBootcamp, nexussquare and Fusion. 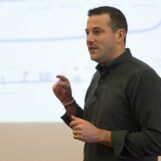 Digital Finance and Content Marketing lecturer. Example Consulting projects: Building up the Product and Community Management for Sentifi Asia.